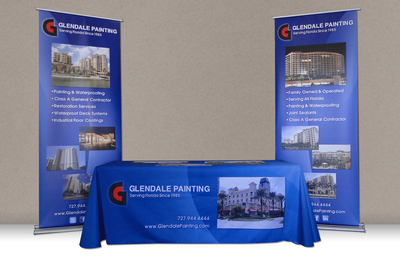 An attention-getting and consistent brand message is crucial to giving your business credibility and presence at a trade show or event. 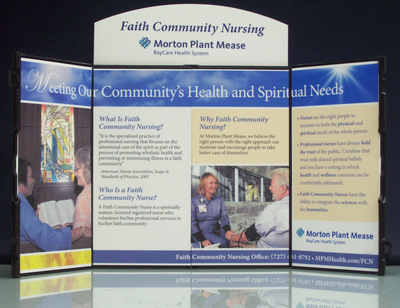 Your Sign-Age Creative Consultant can work with you to create effective exhibit displays and signs that command attention! 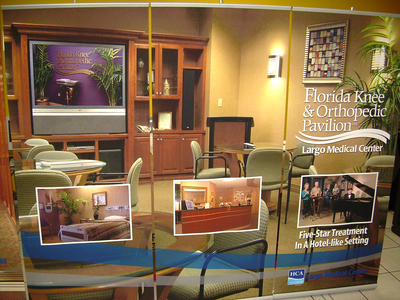 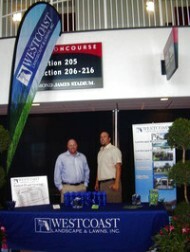 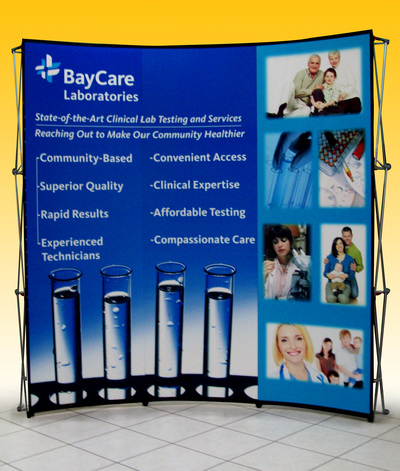 We have solutions that will fit your needs and fit into any budget - from retractable banner stands, posters and table top displays to full size floor displays, or large scale, custom-built trade show exhibits. 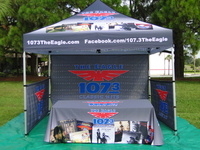 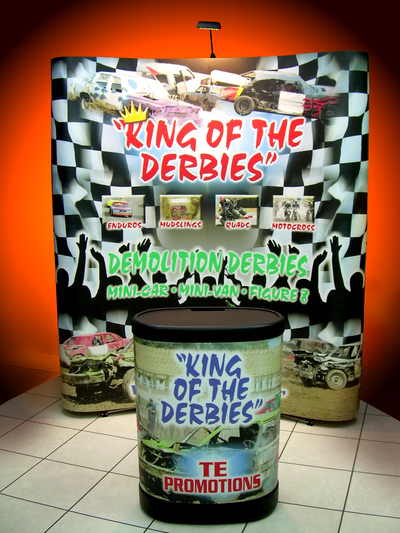 Sign-Age is also your source for trade show accessories such as graphics, portable cases, custom imprinted table skirts and runners, and literature racks and lights.